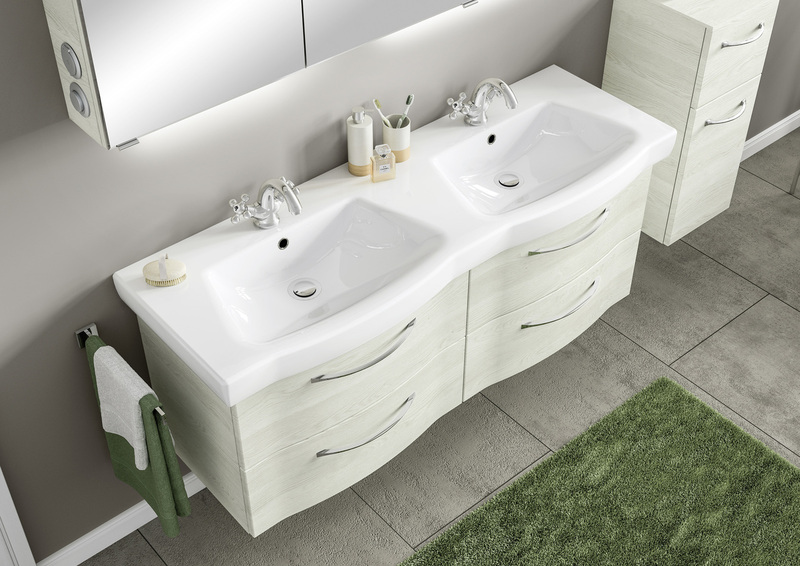 Brings the current trend for comfort and a natural look-and-feel to the bathroom. 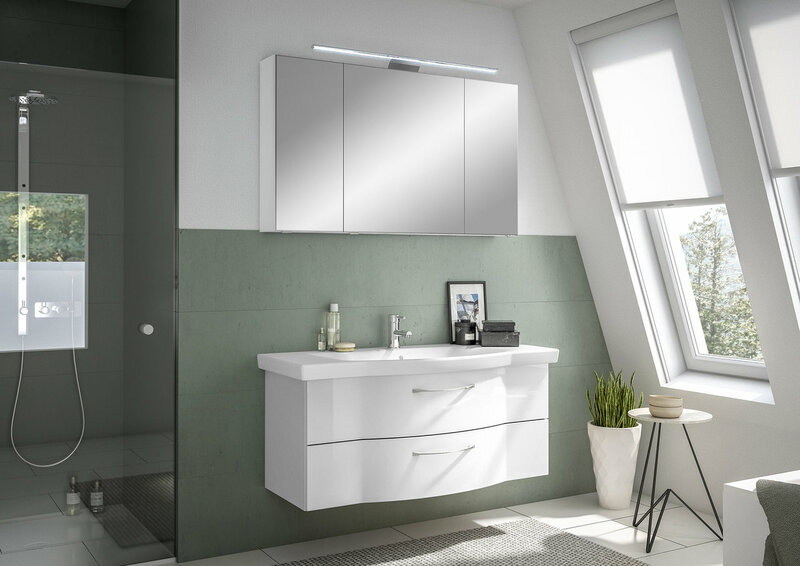 Thanks to the diversity and up-to-date nature of the décors, this range fits harmoniously into any modern, informal bathroom atmosphere. 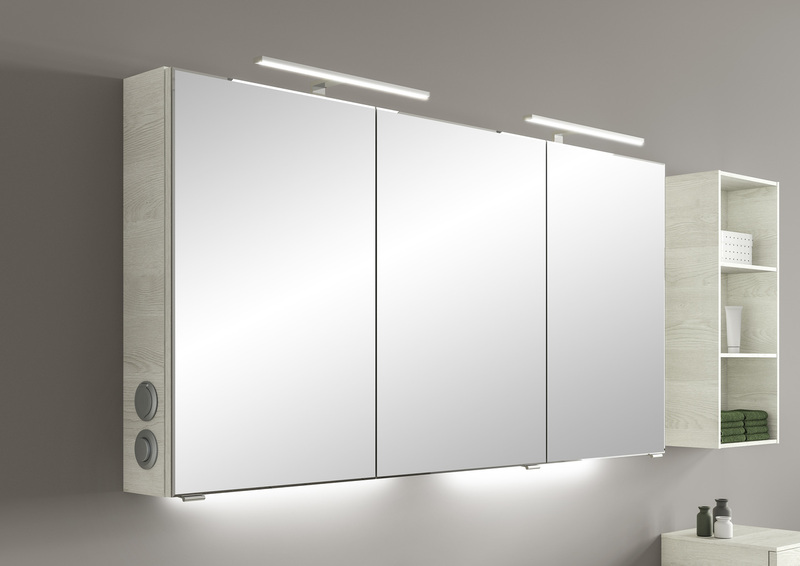 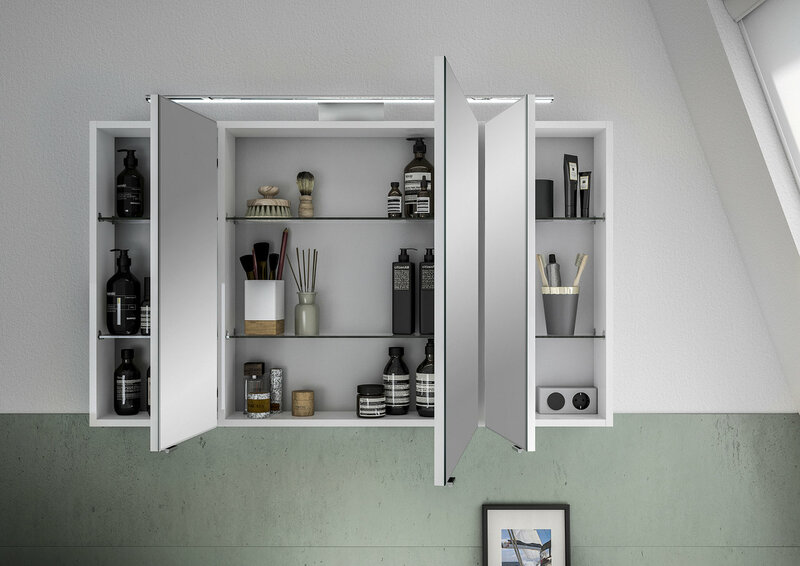 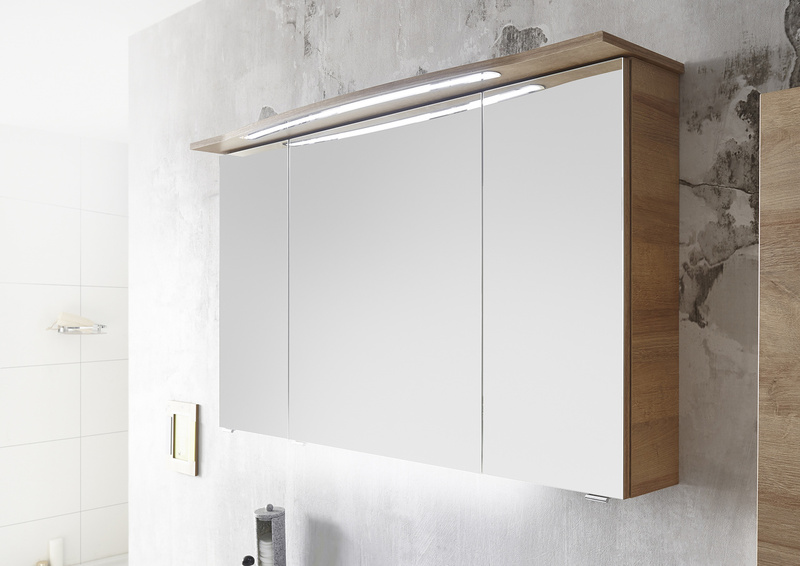 Logically and harmoniously coordinated mirror cabinets and mirrors with modern integrated LED technology round off the range. 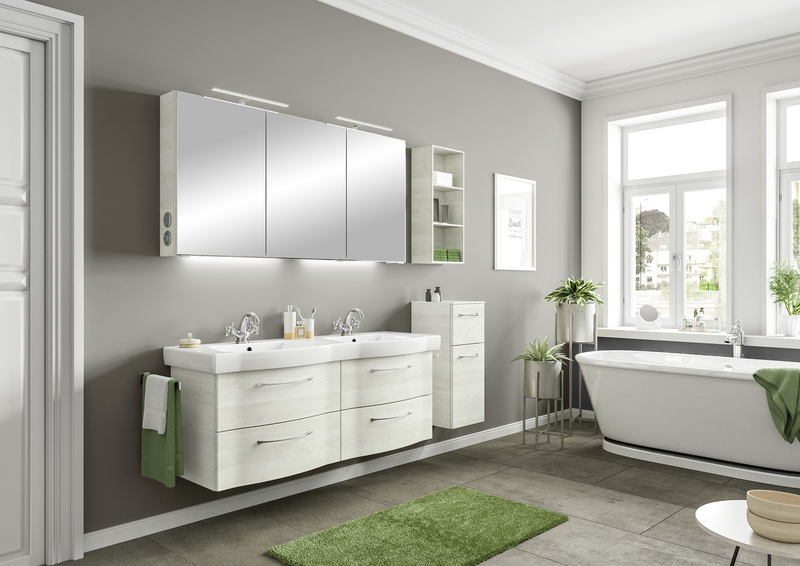 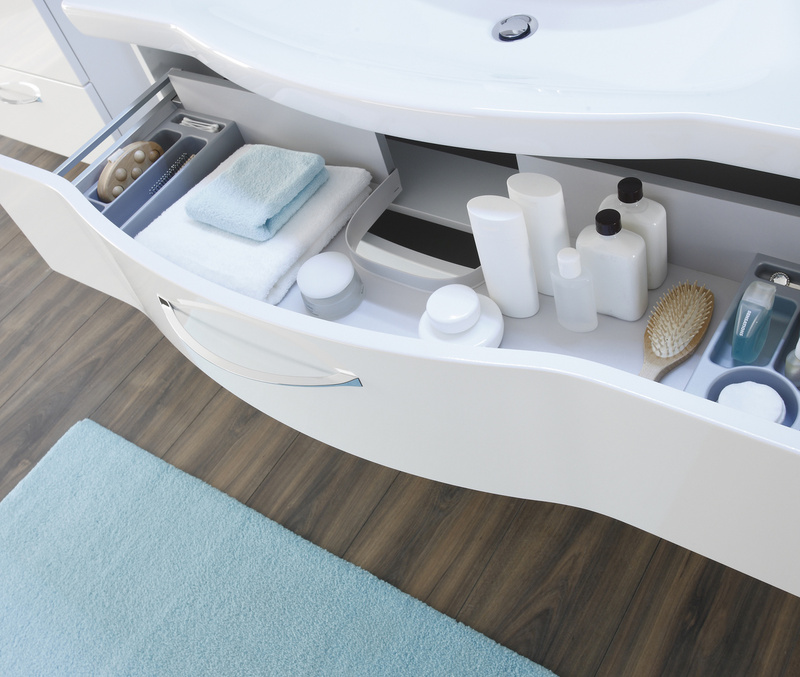 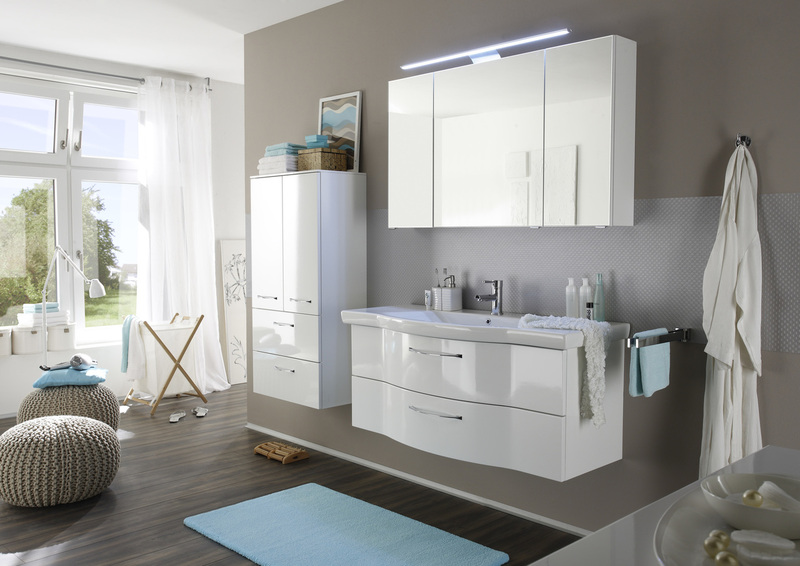 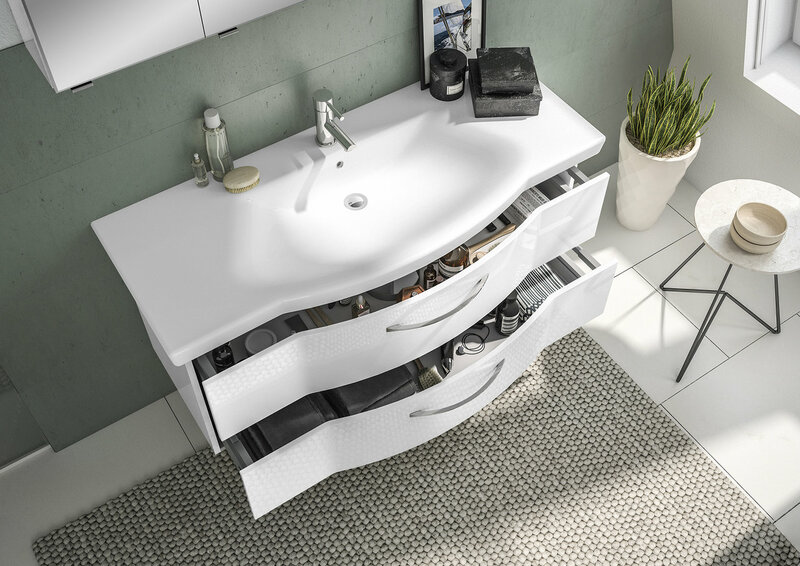 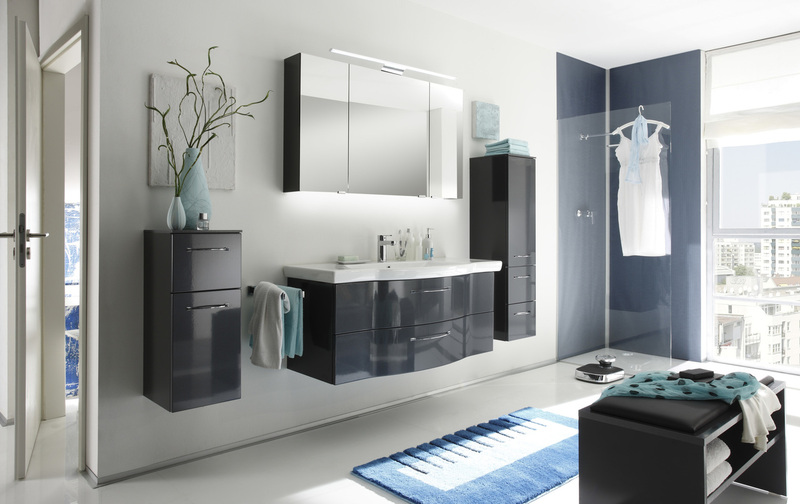 The range of products has been finalised, meaning you can now choose your bathroom furniture: Let’s go!